The list of people vying for the India head coach job is fast growing. 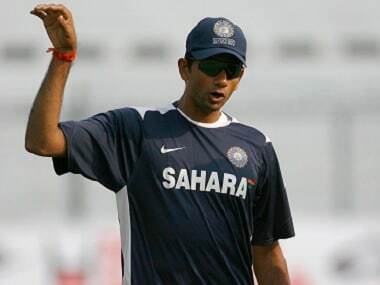 Former India fast bowler Venkatesh Prasad, who has also been India's bowling coach in the past, has also put his name forward for the top job. According to a Times of India report, Prasad has applied for the position and will compete with former India players such as Ravi Shastri and Virender Sehwag, among others. While Prasad, India's leading seamer of the 1990s who played 33 Tests and 161 ODIs for India, hasn't yet confirmed the news, the report says that he is interested in the job. Prasad is presently a junior national chief selector, and his three-year term ends in September. The report also states that the Committee of Administrators (CoA) wasn't too pleased with the manner in which the Anil Kumble-Virat Kohli rift was handled. The report quotes an official, who said "They (CoA members) came to know about the problem only after the IPL final in Hyderabad last month, by which time it was too late to do anything except ask the CAC to pitch in." 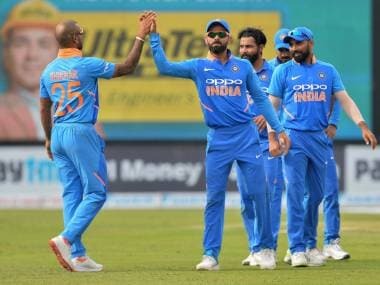 The position of the head coach has been in the news for wrong reasons in the past few weeks ever since reports emerged about a conflict between Kohli and Kumble. After Kumble resigned, BCCI invited fresh applications and extended the deadline till 9 July. The report also mentions that CoA wasn't kept in the loop regarding the extension of deadline for the application to India's coach job and that hasn't gone down well with the committee. 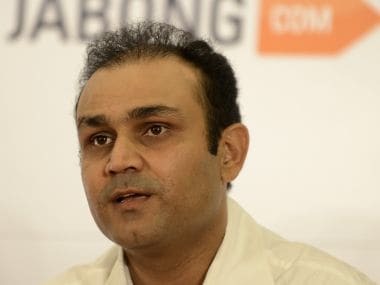 Now, an awkward situation has been created for Sehwag as it was a BCCI official who first convinced Sehwag to apply for the job. The official said, "If it (the extension) was done to suit Shastri, it won't go down well with Viru, who, we must remember, was asked to apply in the first place. 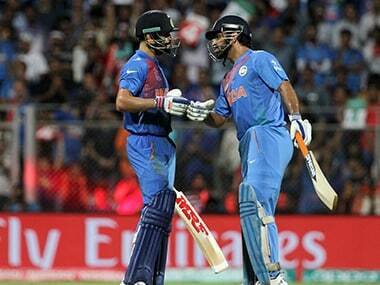 Neither will he be pleased about Sachin Tendulkar's reported request to Shastri to apply for the job."